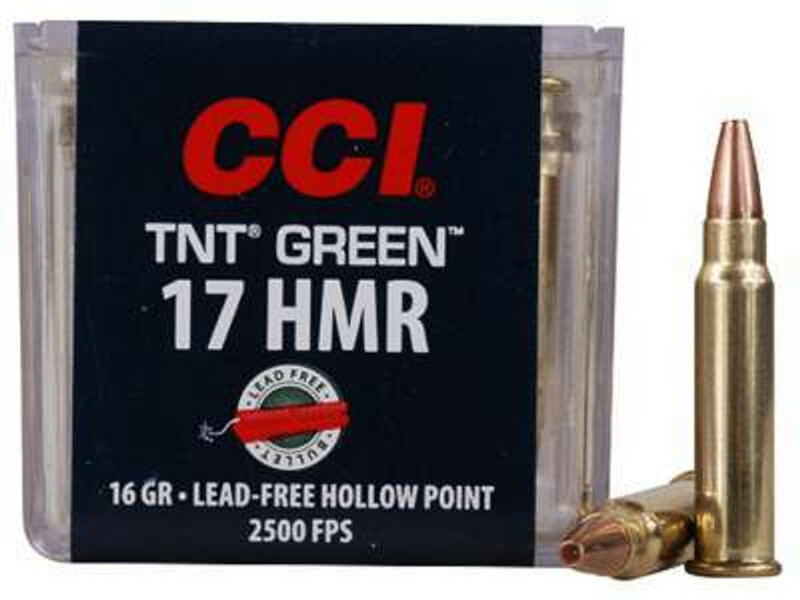 Choose the best 17 HMR Rimfire ammo for sale in bulk quantity. Ammo Board is your trusted source to by bulk ammo in case or box orders. All of the ammunition listed on our website is in stock and ready to ship from our warehouse in High Point, NC. We pride ourselves for offering the best quality ammunition products with free shipping, careful packaging and smooth hassle-free transactions. Our industry experts will assist you with all your questions, competitive market pricing, super fast shipping and excellent customer services. Check out our selection of 17 HMR Rimfire Ammunition for sale from the brands; Federal, Tula, Winchester, Wolf ammo, Alexander, American Quality Ammunition, Blazer, CCI, DAG, EMGAmmo, FNH, Ten Ring and more.